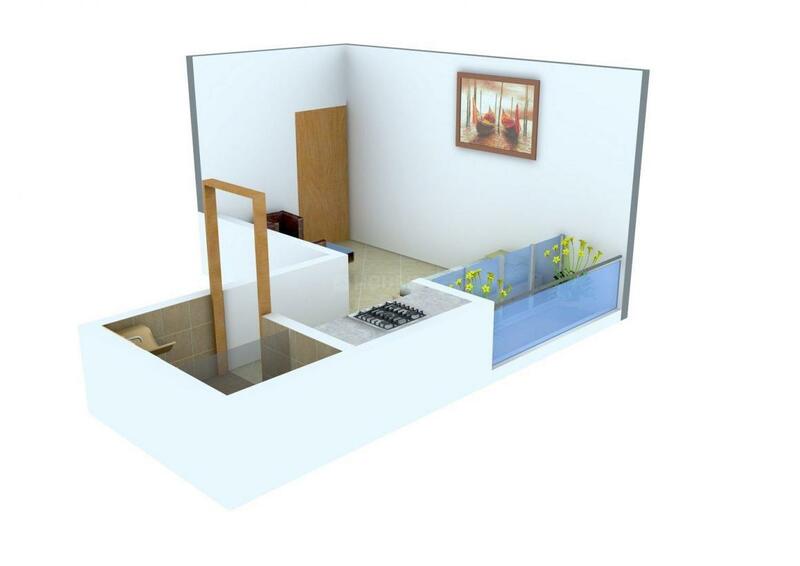 370.00 sqft. - 580.00 sqft. 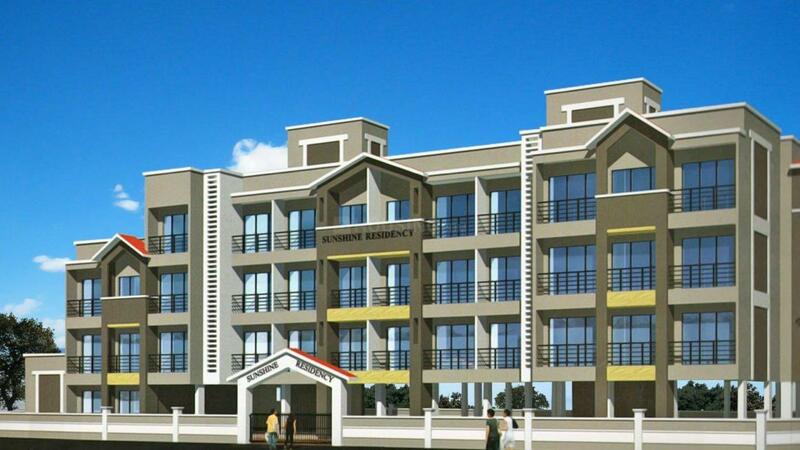 Sunshine Residency is an innovative residential property that is as bright, warm and inviting as sunshine is. You will instantaneously feel at home at this locale. The delightful designs blend spacious mansions with high quality materials. Elegant address match up to the expectations or rather more than the desires with opulent amenities accompanied. Bid farewell to all your worries and put an end to your stressful lifestyle. The ambiance of Sunshine is serene and peaceful, it will soothe and replenish your mind, body and your soul, so all you have to do is make this residency your new address and happiness and peace of mind will find their way into your life. 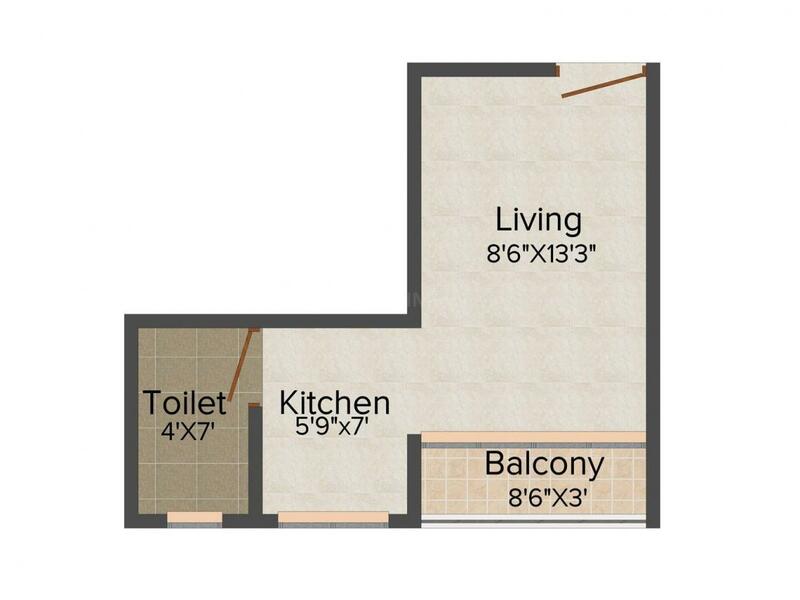 Carpet Area : 270.00 sqft. Panvel, a rapidly growing locality of Raigad district in Maharashtra is one of the best examples of a place where nature shows its beauty in full glory. The place is fine blend of natural beauty and rapid growth that is experiencing the benefits of a fast paced development in the region. The area is emerging as a relentlessly developing suburban residential hub of Navi Mumbai which is attracting investors who are seeking second home close to the serenity of nature. The prime mode of transportation in this area is through roads and commuters find city buses to be the most convenient for this purpose. Several local trains start from Panvel to Mumbai CST, Wadala Road, Andheri and Thane ensuring highest level of connectivity for the dwellers of this locale. The proposed Navi Mumbai International Airport in New Panvel has made this location even more important and fuelled its growth like never before. Several tourist places like Karnala Fort, Karnala Bird Sanctuary, Gadeshwar Dam, Matheran and some famous temples lie nearby which adorn the place in a naturally elegant way. 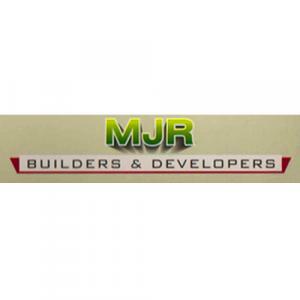 MJR Builder and Developers is a renowned real estate company. Mr. Jayaram Reddy is the founder of this prolific and successful company and brings with him a wealth of knowledge and practical experience of over 30 years. The company has worked on a wide variety of projects that have contributed to the development of the city’s infrastructure. The company has shaped many flyovers, commercial spaces, roads and other community centers and the company excels in the construction of opulent residences that enhance the quality of life of their esteemed residents.